6) Ersatz Abt Schnelle Truppen Ersatz Brigade (mot.) Großdeutschland Nov 1942 - Seemingly a common signature and always seems to be associated with this unit but I have so far failed to identify it. 1) 12./Pz.Gren.Rgt GD Sept 1944 - Believe it says Freiherr von Wesenhausen but confirmation &/or additional details appreciated. I too read "Wesenhausen" but as I found such name nowhere I believe it is "Tiesenhausen"
My data bank is large but it does not cover minor officers (like Kp.Chef, or Rgt.- & Btl.Adj., or Btl.Kdr. inside Rgt., etc., to me not interesting), so here I can not help You. By the way, I miss a few officers of Div. "GD", do You know who were 1945 Kdr. of Art.Rgt., of Nachr.Abt., and of Reit.Abt. and also Div.Ing. (V) and Nachsch.Führer ? As my only interest is Stellenbesetzung(roster) of german Army officers (no Luftw., no Kriegsmar.) and their positions (from 1.9.39 to 8.5.45 only), is there here a Forum (with experts) which deals with such matters or no ? I looked here in the Forums around but I found nothing (or little) of interest to me. But maybe You can help me find a topic. Some days ago I happened to read a topic where somebody of the group "old contemptible" showed a page with "Oberleutnante" from a Army DAL (Dienstaltersliste or rank list) maybe dated 1944. I tried again to find the topic (it is not "DAL 1.5.43" !) but with no success (as I don´t remember in which Forum it was), any advice ? Thanks for the attempt at the name. In my research into the GD officer database I am only up to the end of 1943/early 1944 so far (and it is far from complete) so as of this moment I don't know who held those positions in 1945. I know that by July 1944 the commander of the Pz.Art.Rgt GD was Major Röckner who was an Oberstleutnant by December 1944. Again, in July 1944 the commander of the Nachr.Abt was Hauptmann Plange. With regrads to the section for personel research etc then it is usually the Third Reich Documentation section. The only mention of the 1944 DAL with reference to Oberleutnante that I've been able to find is in the thread as the DAL 1.5.43. You could try contacting Glenn J as he is the owner of the DAL May 1944. Thanks. As Kdr. of Art.Rgt. "GD" I have Ob. Albrecht (possibly until Nov. 44, or did he quit before ?). Was Roeckner (so correct, 11.44 OTL. and 4.45 Ob.) Kdr. already from about June 44 (until 5.45 ?) or 6/7.44 only temporarily then Kdr. from about Nov.44 after Albrecht ? 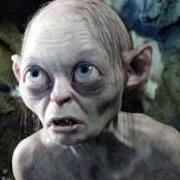 One last thing, are You sure about the name Plange as Kdr. NA."GD" ? I find this name nowhere. Was he ev. a Res.Offz. ? Can You ev. show me the document or list where You found this name ? Maybe a similar name is correct instead. 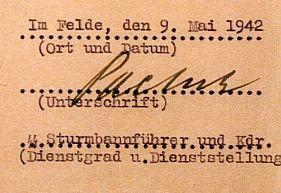 "As my only interest is Stellenbesetzung(roster) of german Army officers (no Luftw., no Kriegsmar.) and their positions (from 1.9.39 to 8.5.45 only), is there here a Forum (with experts) which deals with such matters or no ? I looked here in the Forums around but I found nothing (or little) of interest to me"
Fritz Albrecht was indeed a commander of Pz.Art.Rgt GD. In April 1942 it was Jauer, followed by Oberst Reinke and Albrecht took over from him. I don't have many details for Reinke except a date of 1st December 1942 and it is possible he was transferred out on this date. I have seen a citation with Röckner's signature on it dated for the 2nd July 1944 and in the position of the Rgt Commander. It is possible that Röckner was just a Rgt-Führer rather then Kommandeur but as mentioned, I have yet to get that far in my research so can't confirm. 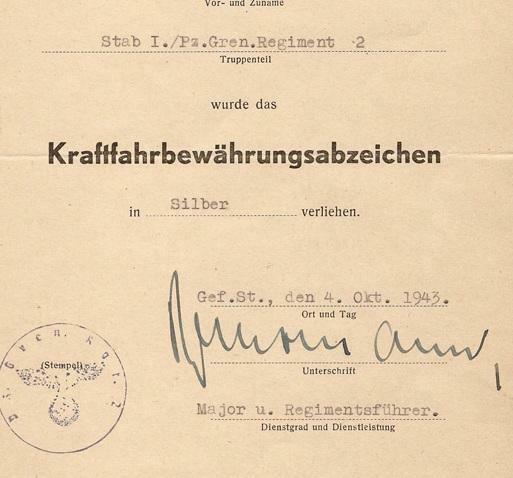 And the same for Hauptmann Plange, on a citation dated for 17th July 1944 in the position of Nachr.Abt Kommandeur. The names & citations appear in either (or both in the case of names) Scott Pritchett's 3 GD volumes and Helmuth Spaeter's 3 Volume GD History. 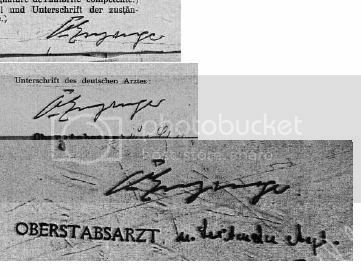 I am trying to identify the attached signature for the medical officer, Oberstabsarzt, in charge of the Prisoner of War Hospital in Rennes. I variously read this as Enziger or Enzinger. I keep seeing what looks like a V at the front. Does this mean Von Enzinger or just his first Initial? Hi All, received a book through one of my uncles in Styria Austria, titled 'goethe und die generale''. On the front inside cover a printed sheet was stuck in with words from SS Gruppen Fuhrer for Alpenland and dated Salzburg 1943.  There is also a signature in Blue pen. 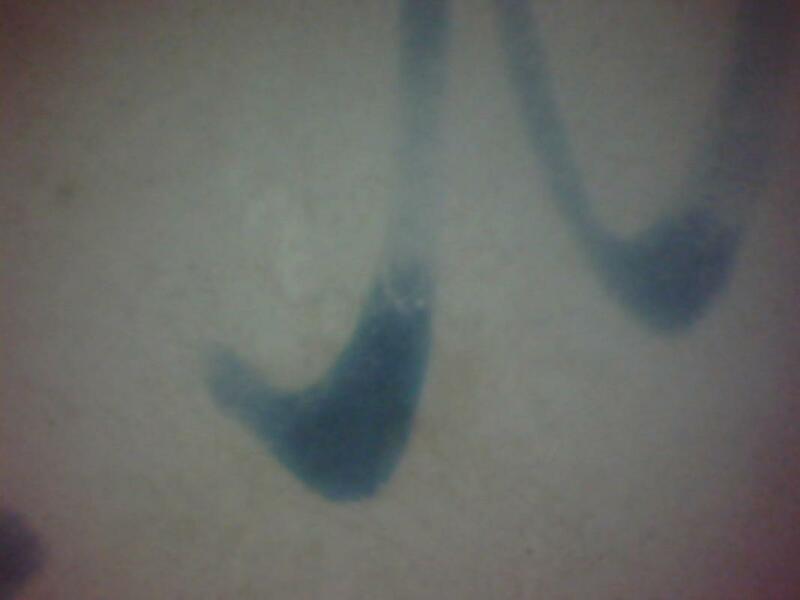 Now i know Rösener was head of this during that time but not sure if this is actually his signature ??? I dont collect signatures so know very little. I did look under the microscope and it looks penned and not autopenned ( i think), No tunnels, no start and stop dots and not even throughout. 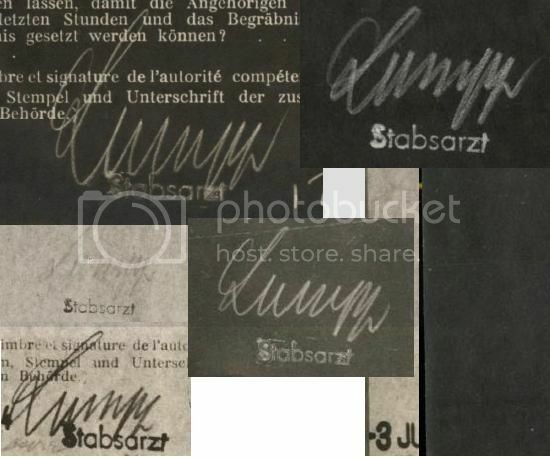 The signature is similar to Erwin Rösener's although whether it is handsigned or not is impossible to say from the images.  That is possibly a stamped signature with the white(ish) bits being where the ink has faded or where the ink didn't take. Rudolf Schniewindt - Pour le mérite (1918) & DKiS (1943). Otto Paetsch (DKiG 1943) - killed/died as SS-Obersturmbannführer and Kommandeur of SS-Pz.Rgt 10 on 16th March 1945 at Altdamm. Well I got another one for an eagle eye to figure out. What is the name of this Stabarzt? 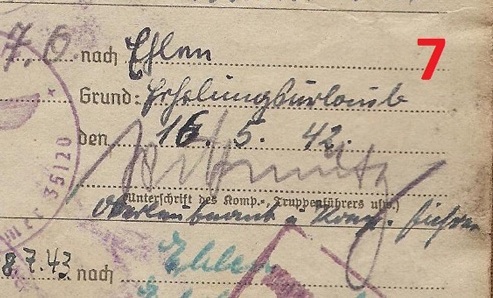 The POW reports said Lumpp, an Army translator put it as Sumpf, but can anyone tell me what this doctors last name really is? Hard to say and as it is the equivalent to a Hauptmann it may be hard to find out for sure - but that first letter also looks very similar to how they used to sign their name when it began with a 'B'. Any idea who this Major is who is acting as Regimentsführer of Pz.Gren.Rgt 2 (2 Pz.Div) in 1943 please? 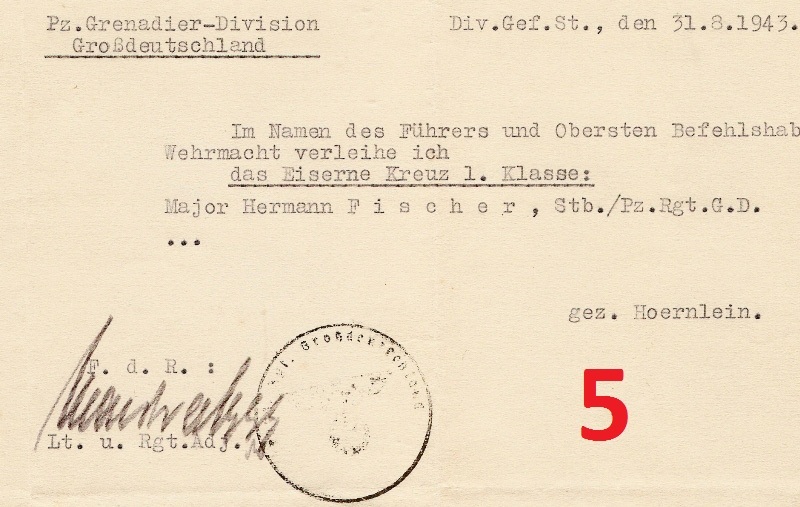 There was an Erich Reichmann who won the DKiG in 1941 as a Major in II/Schtz.Rgt 304 and I'm not sure if I can see that name in the signature - I can certianly see the 'mann' part.